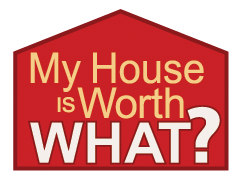 Envision Realty's broker/owner, Marie Williams, has appeared on episodes of HGTV's hit show My House Is Worth What? 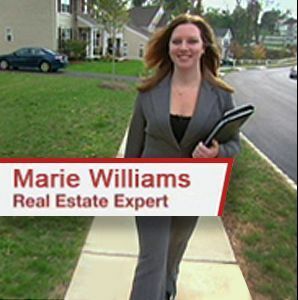 On the show, Marie provides Delaware Valley homeowners her professional assessment on maximizing their home's potential value. The television series provides viewers the lowdown on the high stakes of home ownership. Viewers go behind closed doors each week as three homeowners in three different parts of the country strategize on maximizing their home's value. After a professional assessment and evaluation from local real estate market experts, the homeowners get the bottom line on how well their efforts will pay off, with big surprises often awaiting in the final number. Marie & Mike Williams with the show's host. Listing courtesy of Premier Property Sales & Rentals.